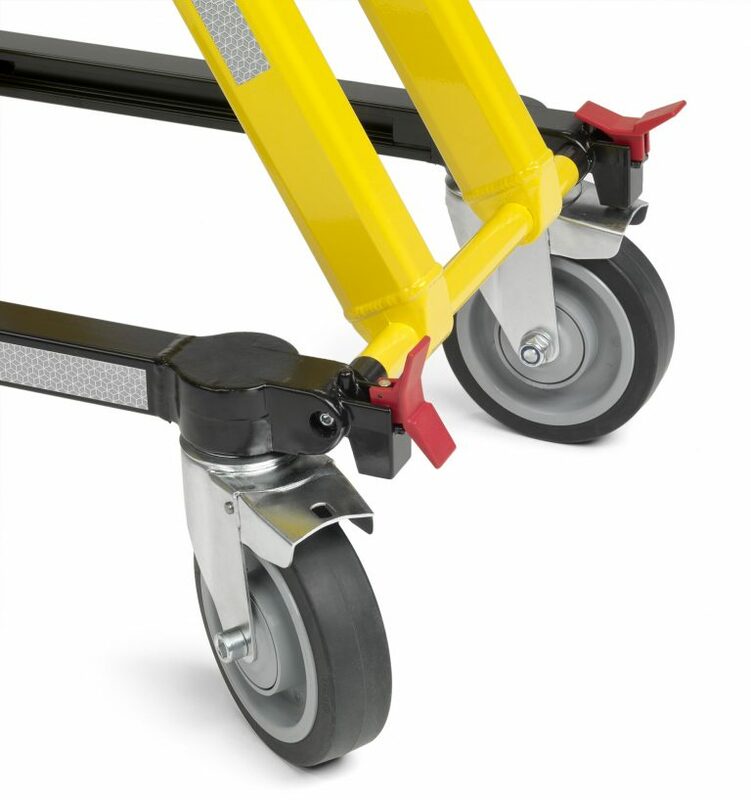 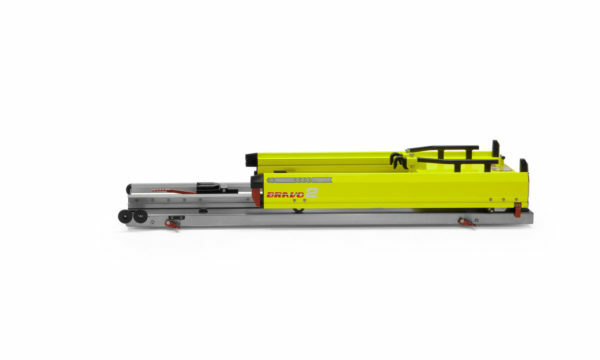 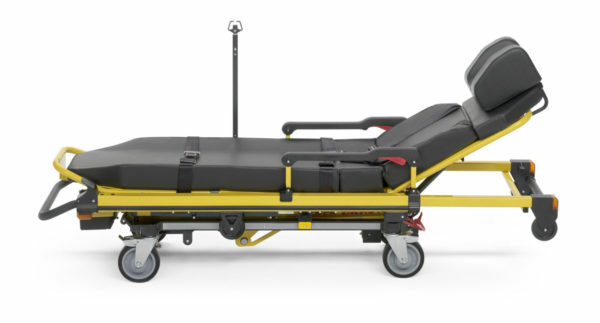 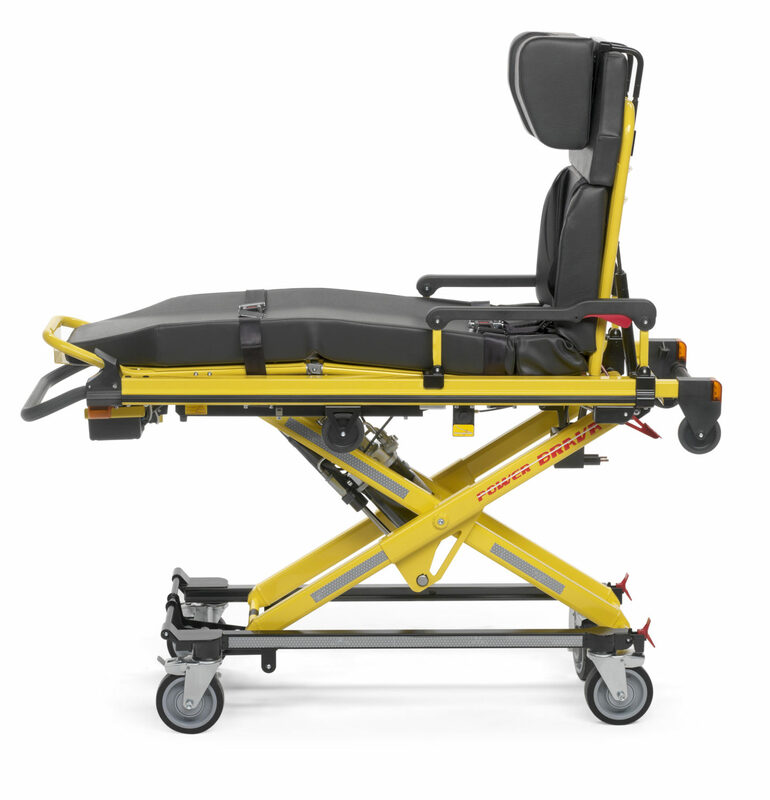 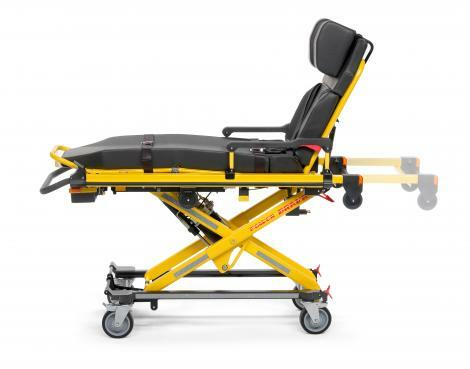 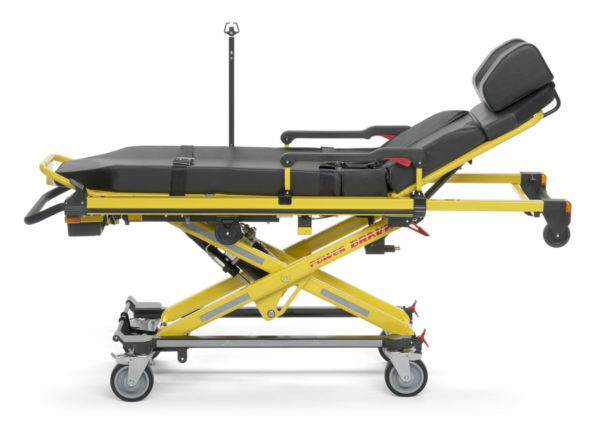 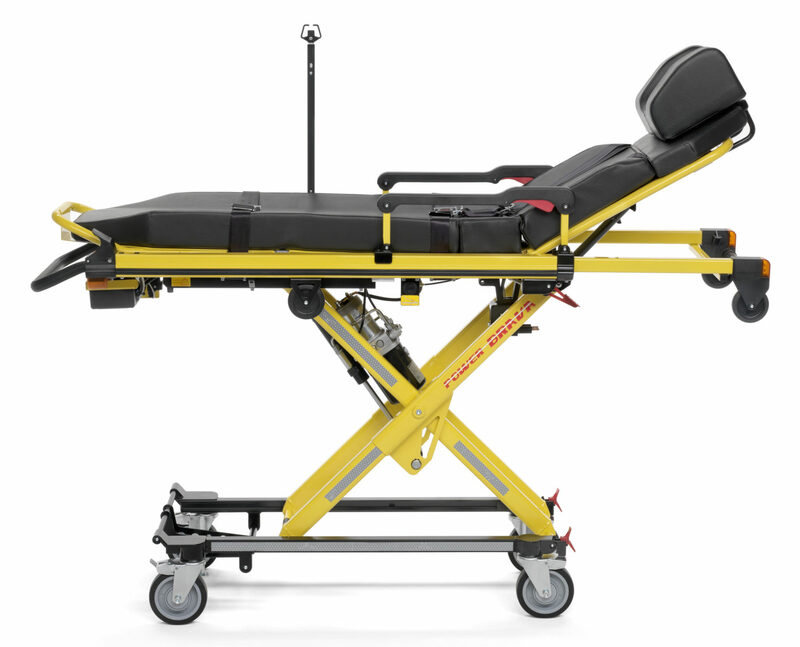 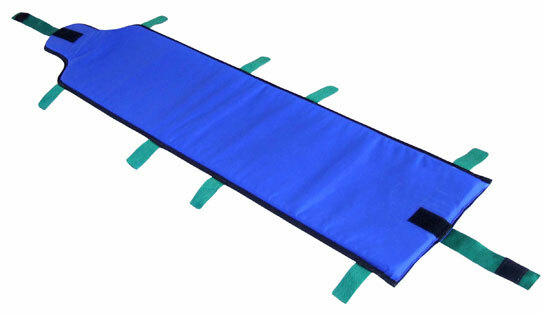 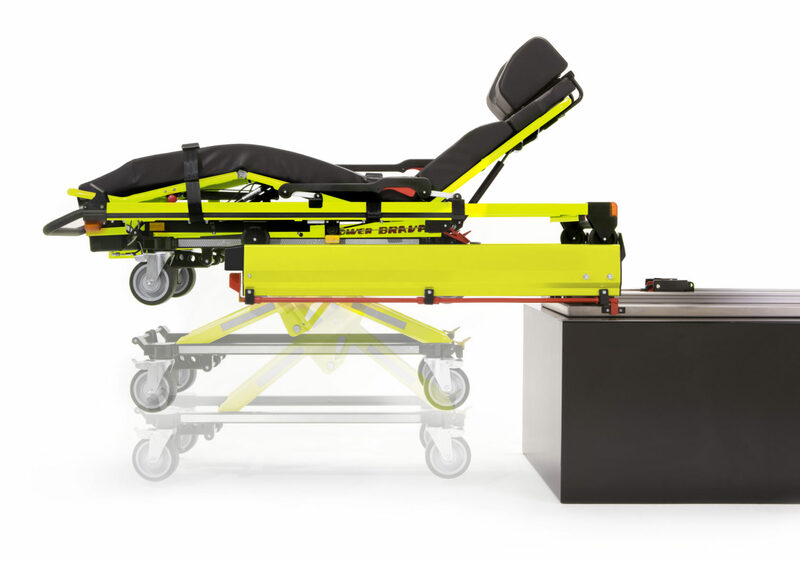 Due to repetitive motions such as lifting, the powerBRAVA stretcher was created to dramatically reduce and relieve the paramedics lifting requirements for the daily transportation of patients. 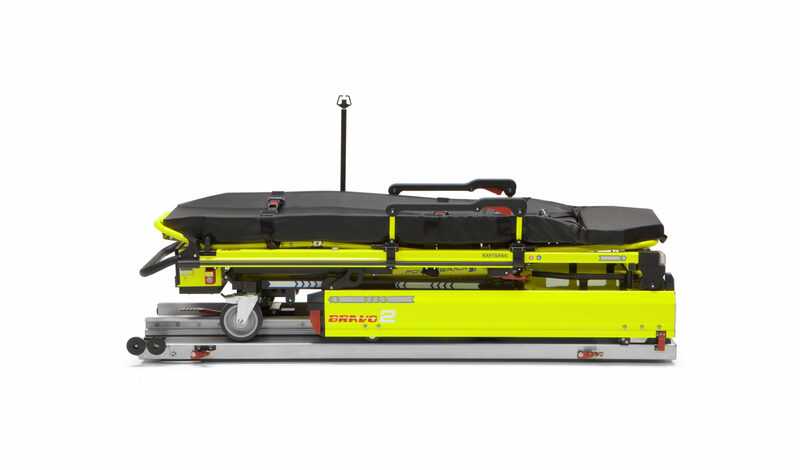 The powerBRAVA facilitates the loading, unloading and transport of any patient up to 320kg into the an Ambulance, the powerBRAVA stretcher delivers the most comfortable transport possible for the patient, ensuring the safety of both patient and paramedic alike. 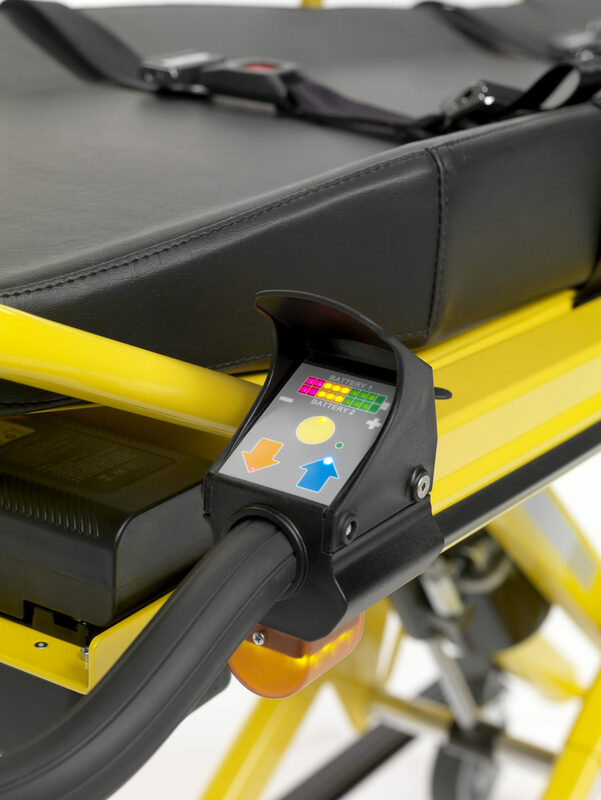 In case of electric breakdown in the stretcher or power loss the hydraulic system can easily be unlocked and operated manually. 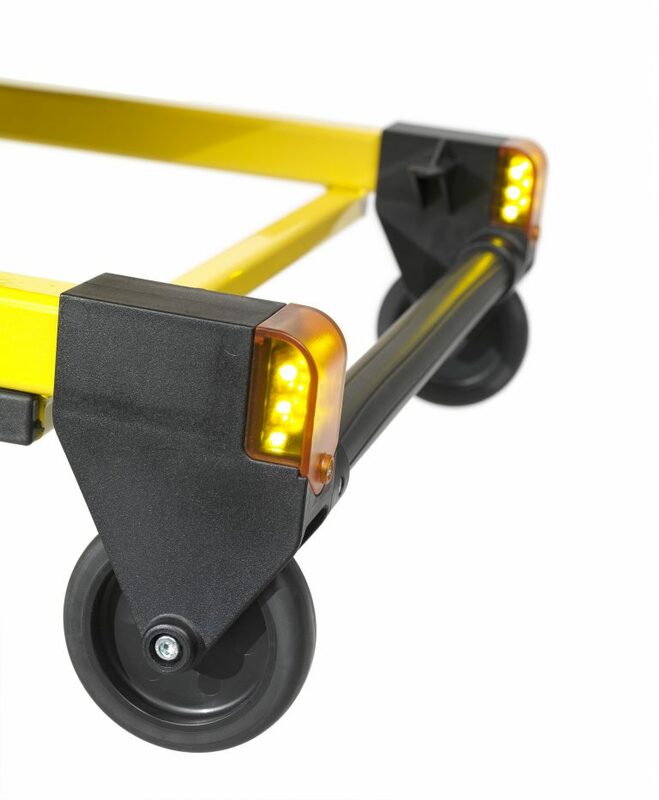 There is also a safety system in place to avoid collapse in case of system failure. Locking and Securing System for the Trolley Inside the Ambulance. 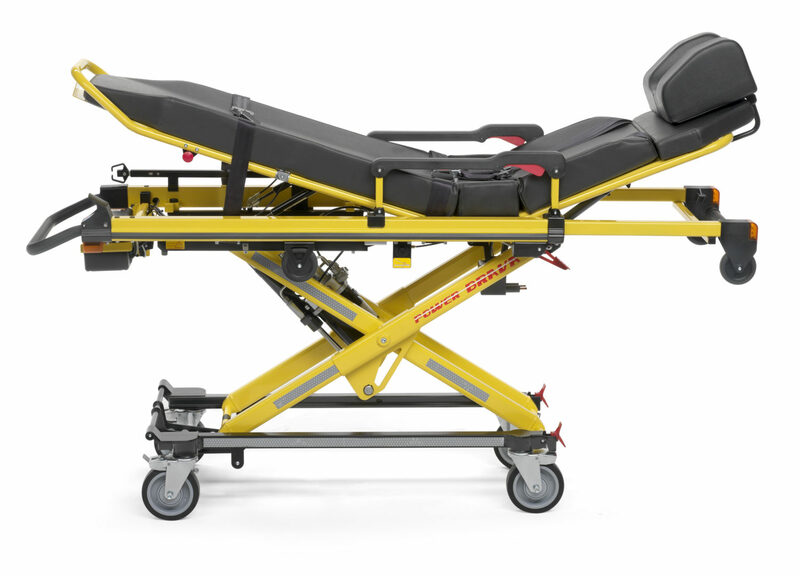 The rail comes with three solid anchoring points to the Brava stretcher. 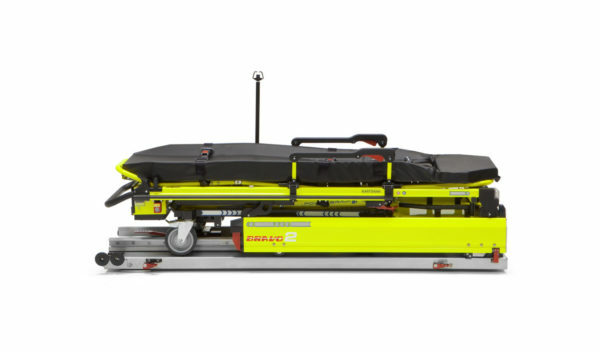 Likewise, the Bravo rail is secured to the ambulance. 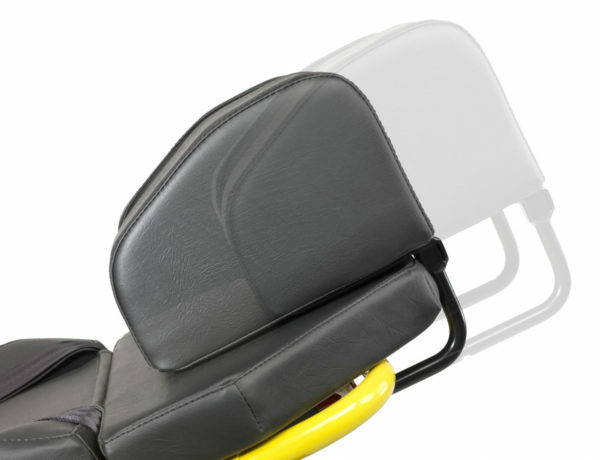 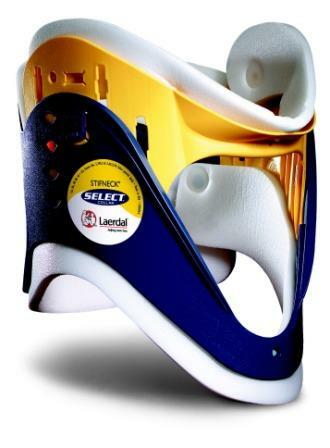 The system avoids overturning and shifting in case of accident.